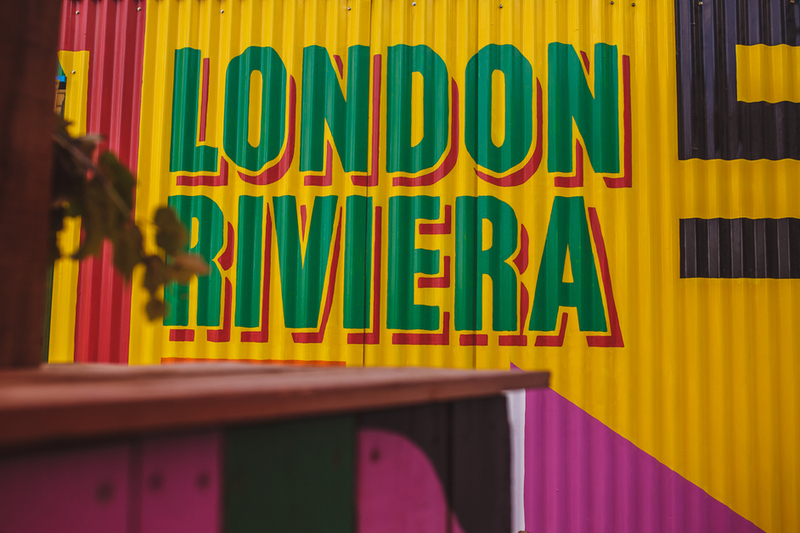 Every summer the London Riviera pops up in the shadow of City Hall adding a colourful food market and free entertainment to the South Bank riverside stretch overlooked by Tower Bridge . In 2017 free entertainment comes in the shape of live screenings from the Royal Opera House, blues-soaked music by Liam Bailey and Massaoke (that's mass-karaoke) with a live band every Friday in June. Enjoy a Brazilian samba, dance and music spectacular with a 50 piece band, swing dancing with Swing Patrol and an interactive street-style circus show by the Flying Seagulls Project. What are the best dining options near London Riviera London? London Riviera gyms, sporting activities, health & beauty and fitness. The best pubs near London London Riviera. London Riviera clubs, bars, cabaret nights, casinos and interesting nightlife. Where to have your meeting, conference, exhibition, private dining or training course near London Riviera. From cheap budget places to stay to luxury 5 star hotels see our discounts for London Riviera hotels, including The Tower Hotel from 86% off.